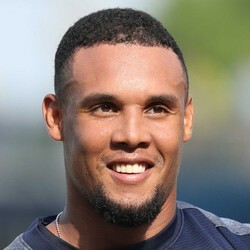 Andy Martino of SNY reports the Mets are signing Carlos Gomez to a minor league contract. Gomez has to settle for a minor league contract after not doing much with the Rays last season. He’ll serve as outfield depth for the Mets this spring.